What happens if I get behind in my rent payments? At Bowmans Real Estate, we understand that changes in circumstances can affect a tenants' ability to pay their rent. If you are experiencing difficulty at any time in paying rent, please notify us as soon as possible so that we may discuss your situation and your options. However, we maintain a zero tolerance policy with regard to rent arrears. Your payments must be kept up-to-date at all times, otherwise your arrears history goes against you when renting again or when you need to obtain a reference. We will contact you via SMS, phone or e-mail. This message will state your current paid-to-date and how much rent you owe. A rent reminder letter will also be sent to all tenants who are in arrears and this will be recorded on your file. There will be no exceptions! 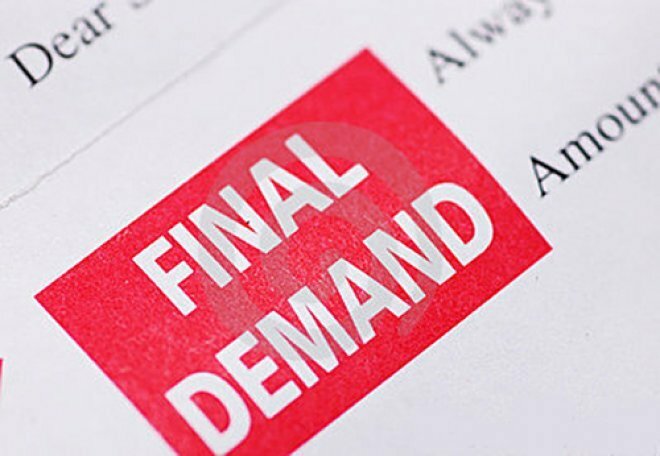 When the rent is overdue by 14 days, a Notice of Termination will be served. This is an extremely serious matter and may affect your ability to rent in the future. 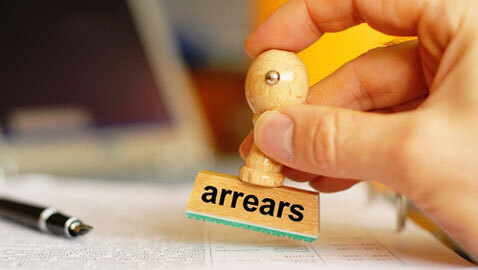 Eviction and a Tribunal order will be the consequences if you remain in arrears. If you know that you are going to fall behind in rent at any one time, please contact us straight away on (02) 6964 3222.